One of the things that most Internet Marketers will tell you is that you need to have a lot of links in order to have a high ranking website. However, that is not universally true anymore, as our wonderful friends throughout the universe of SEO development will validate for you. Link building is still an important facet of Internet marketing, but it no longer holds the same universal pedestal that it did. Because of the Panda and Penguin in specific, the rules for search engine optimization have become far more specific and the restrictions on getting points from Google to boost your website’s rank have become far more stringent. This is not to say that link building is now worthless or impossible, but that it requires a far more ethical and reciprocative approach than it did even three years ago. Do You Need Help Achieving Your Business Goals? Contact Us! There is this wonderful SEO guru who is, in my humble estimate, the most comprehensive source of boiled down information for all Internet Marketers. A couple weeks ago, there was discussion about what the importance of link building was, and the results were delightful! The new information and stipulations on link building makes it that much more appealing to those who have strong ethical bones. 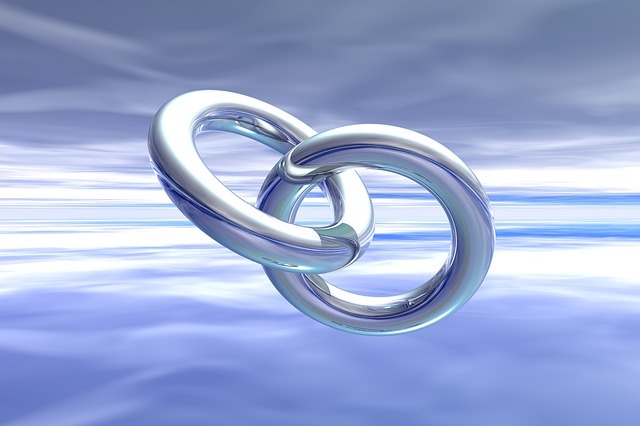 No longer are Internet Marketers going to be able to get away with just linking to other sites, willy-nilly, but they will be bound by relevance, reciprocity and relevant posting in order to garner their accustomed benefits of back-linking and link building. This makes me extremely happy, as it forces everyone to follow the same rules and cuts out the amount of corners one can cut to achieve page one rankings. This will, in my opinion, make Internet Marketing more competitive as Google makes stronger rules.